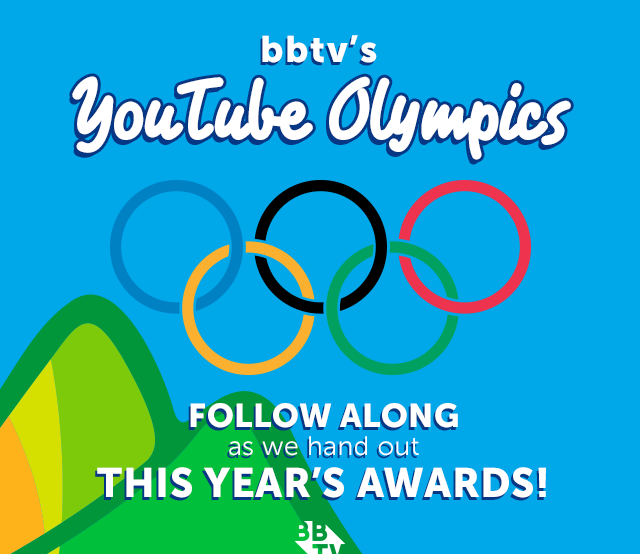 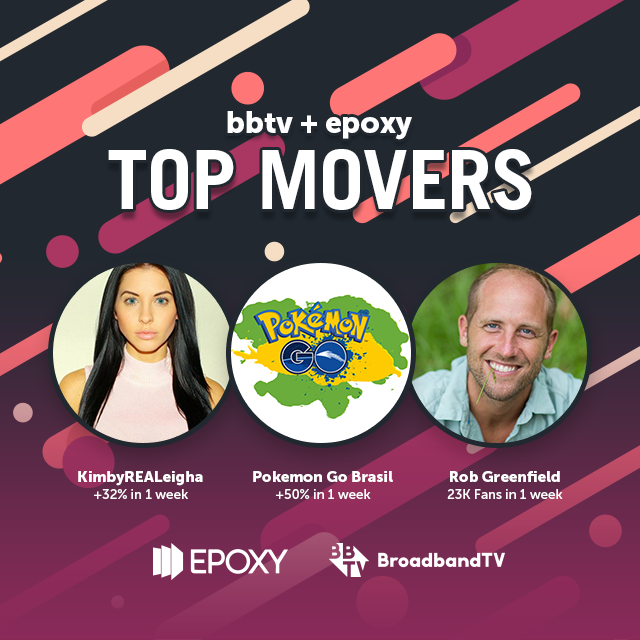 Continue reading "BBTV Presents: The YouTube Olympics!" 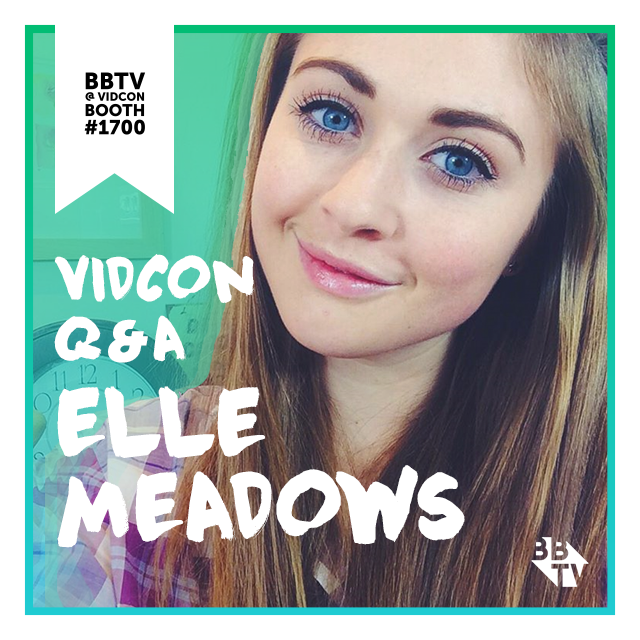 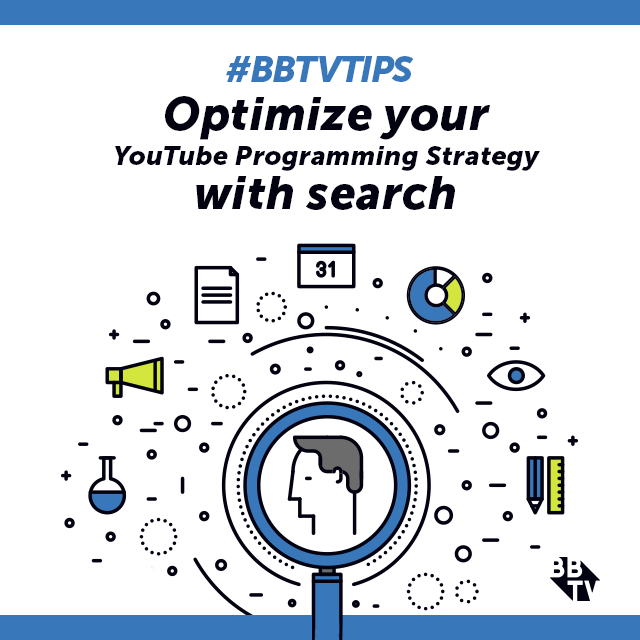 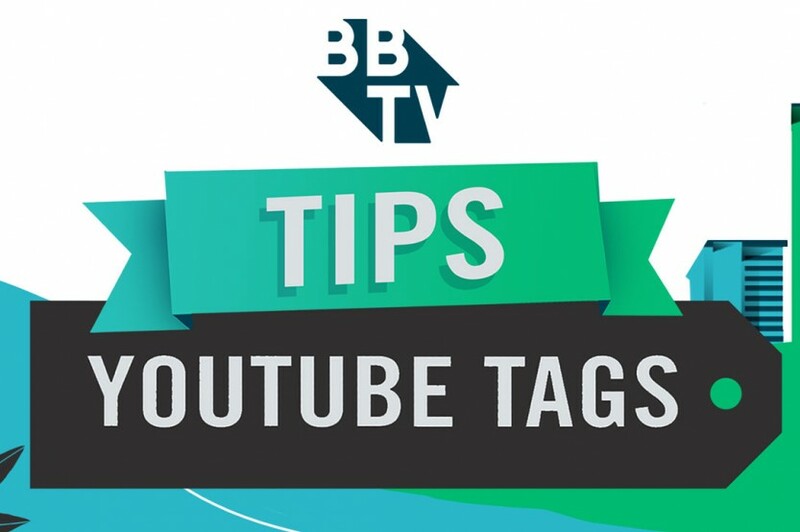 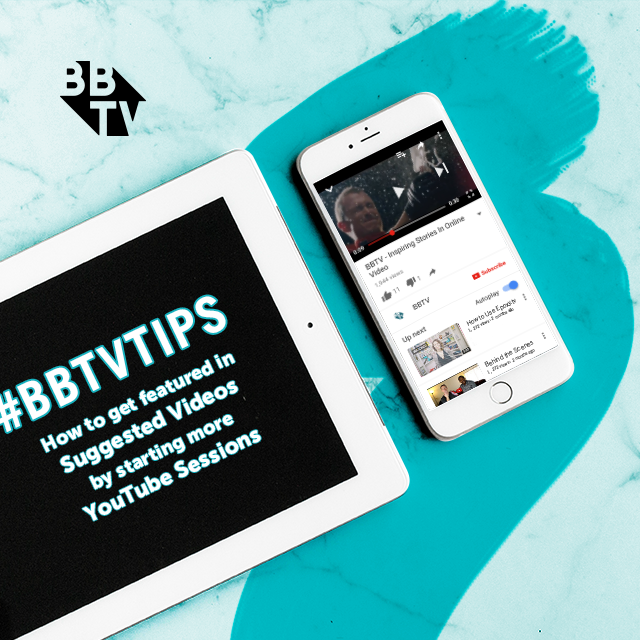 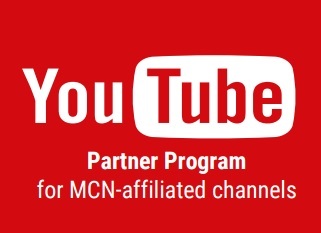 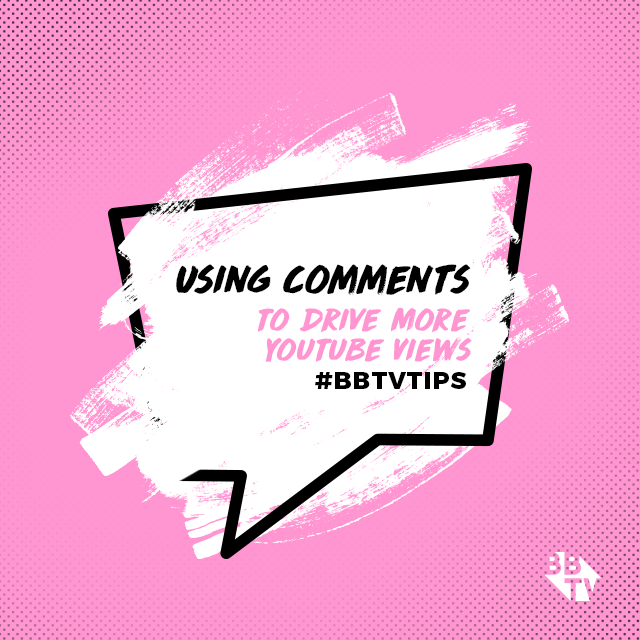 Continue reading "BBTV Tips: Optimize Your YouTube Programming Strategy With Search"
Continue reading "BBTV Tips: How To Get Featured In Suggested Videos By Starting More YouTube Sessions"
Continue reading "VidCon Q&A: Elle Meadows"
VidCon Q&A: James Butler Preps For His Epic Lip Sync Battle! 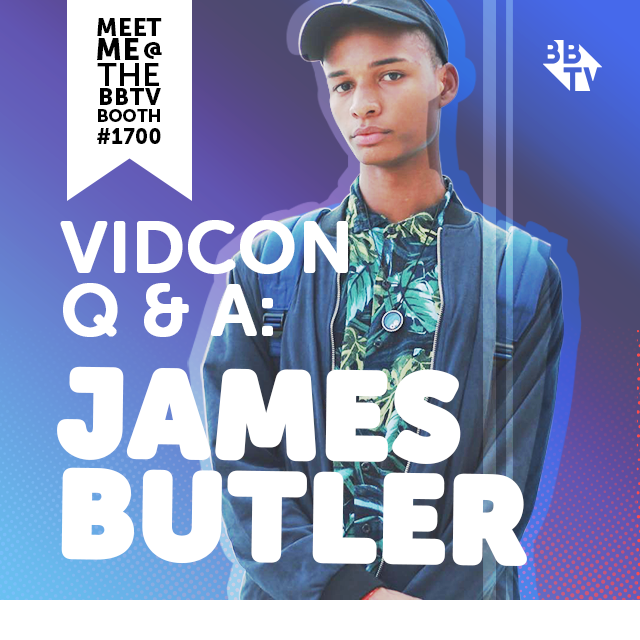 Continue reading "VidCon Q&A: James Butler Preps For His Epic Lip Sync Battle!" 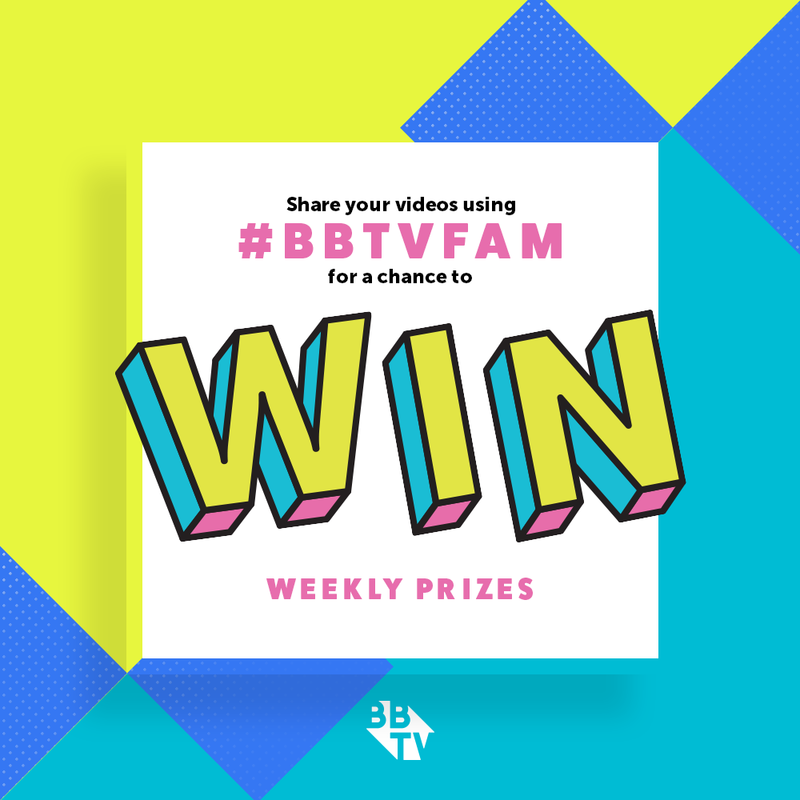 Continue reading "BBTV’s Show Us Some YASS: The Top 5!" 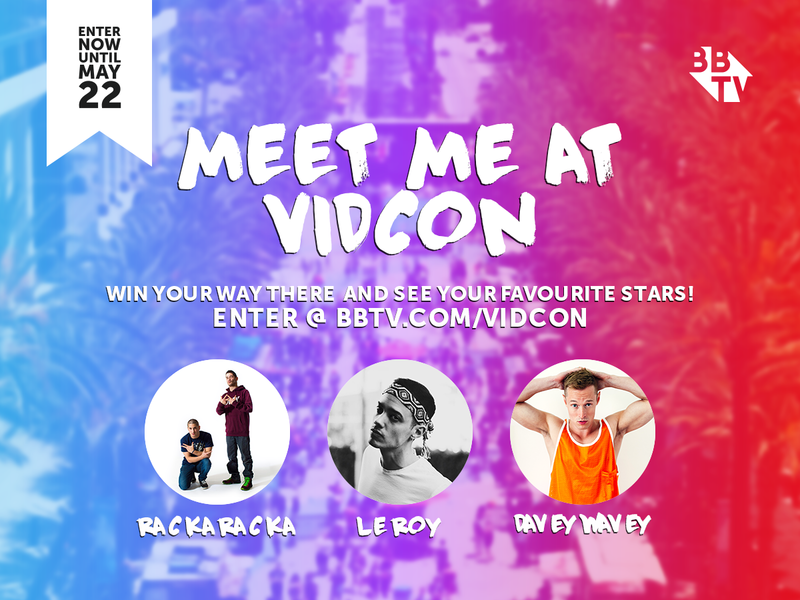 Davey Wavey’s Rising Rainbows Welcomes Queen JJ! 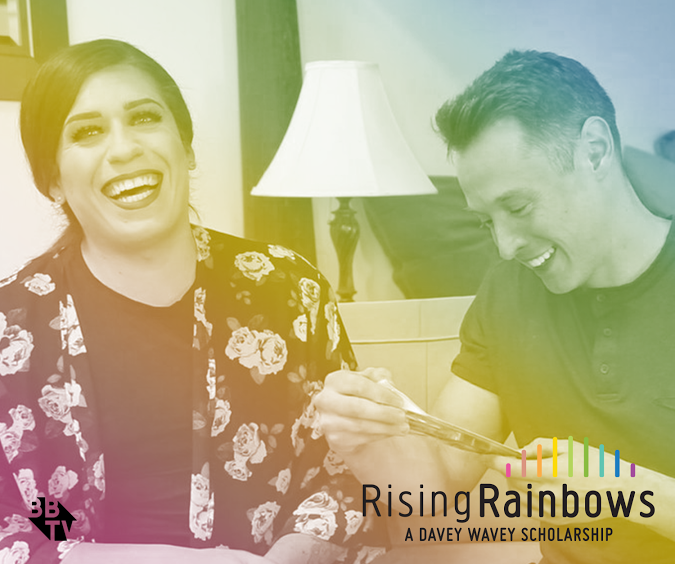 Continue reading "Davey Wavey’s Rising Rainbows Welcomes Queen JJ!"